• A membership in professional organisations, such as New Zealand Arboricultural Association (NZAA), which demonstrates a willingness on the part of the arborist to stay up to date on the latest information and techniques. • Proof of insurance, and ask if they work to an approved Health and Safety plan. • Make sure you check and verify the credentials to determine reliability and knowledge. • Ask for references and don’t hesitate to check them or even visit to see the quality of the work. An Arborist, by definition, is an individual who is trained in the art and science of planting, removing, caring for and maintaining trees. Hiring an arborist should not be taken lightly. 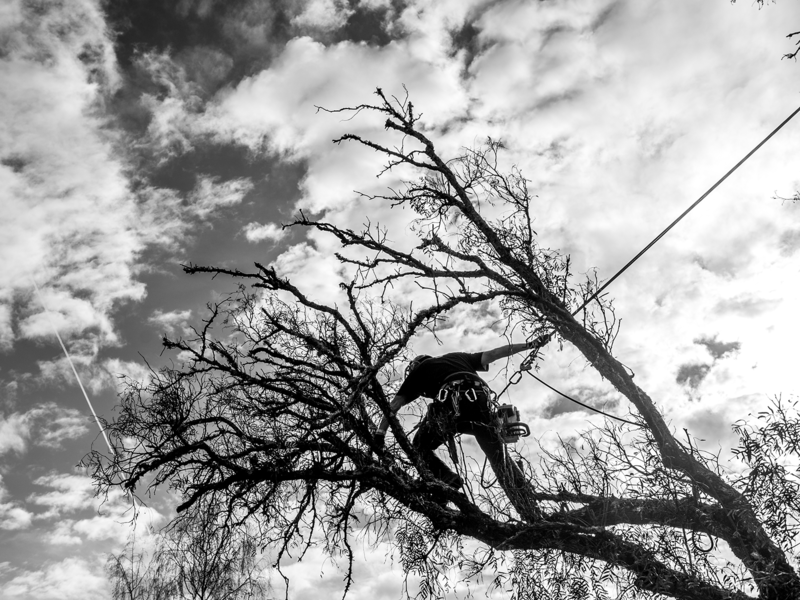 Proper tree care can add considerable value and appeal to your property. Poorly maintained trees can be a liability. 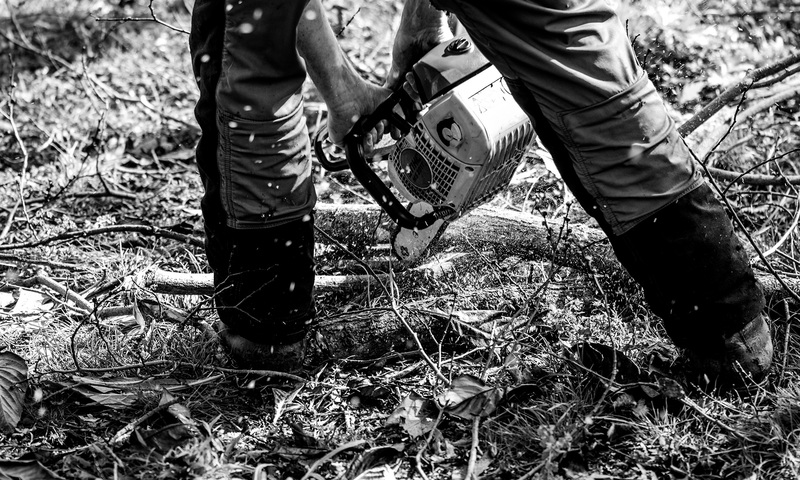 Pruning or removing trees can be dangerous work and should only be done by those trained and equipped to work safely in trees. Call us today for further information about any of our services and to arrange for a free consultation and/or quotation.